Comedian, writer, former PR sort and all-round ace person Hatty Ashdown is to present a new podcast focused on the Edinburgh Festival Fringe 2014. 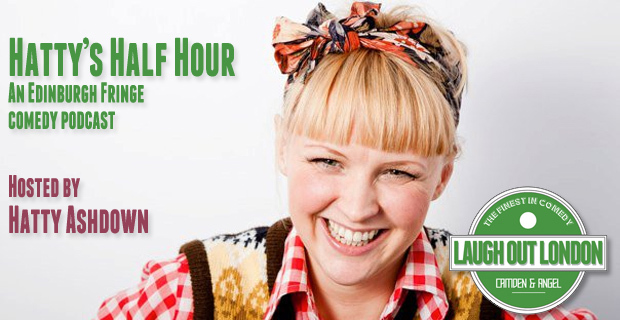 Hatty, who is taking her own show Hurry Up Hatty to the Festival this August, will use Hatty’s Half Hour to chat to comedians taking part in the Fringe about their shows and what it takes to survive August. The first podcast is set to come out next week and features a preview of the Festival with rising stars Harriet Kemsley, Beth Vyse and Matt Highton. 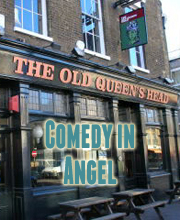 The podcast is produced by Laugh Out London comedy club and follows its own podcasts featuring conversations with comics. What Edinburgh Fringe comedy show should I see this year?